Today's graphic design freebie is a free longline t-shirt mockup, garment was used from CottonOn apparel. I'm stoked on this weeks free longline t-shirt mockup. There's very few of them out there, and not many for free (at least at the time of this post). When you open the file you will notice everything is easy to edit. From a graphic design standpoint this is one of the most inclusive free longline mockups you can find. And there's more to come! 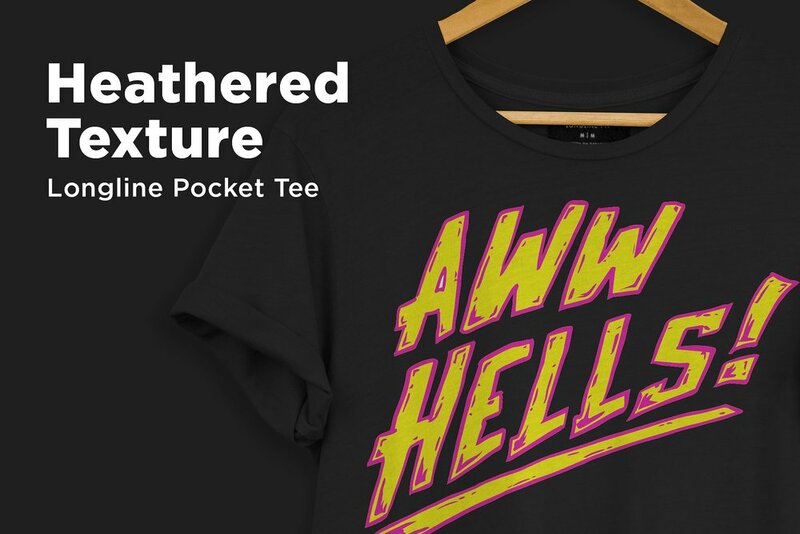 Stay tuned for more free shirt mockups. If you're curious on the method I used to create this mockup watch my tutorial here. 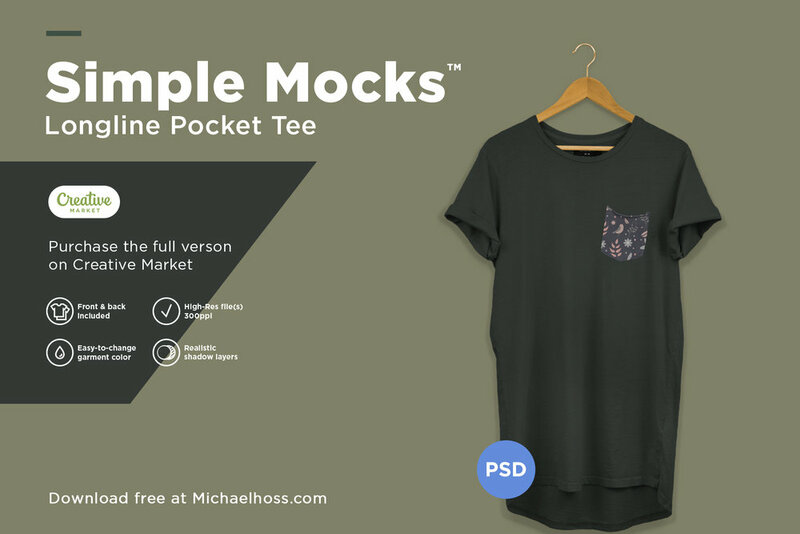 See how each mockup is created and gain knowledge to create your own. Michael Hoss Design is Changing to DesignSupply Co.
Michael Hoss Design is Changing Names!